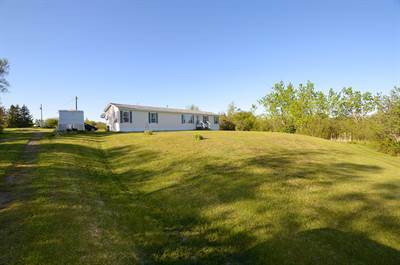 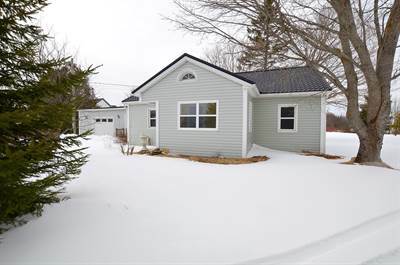 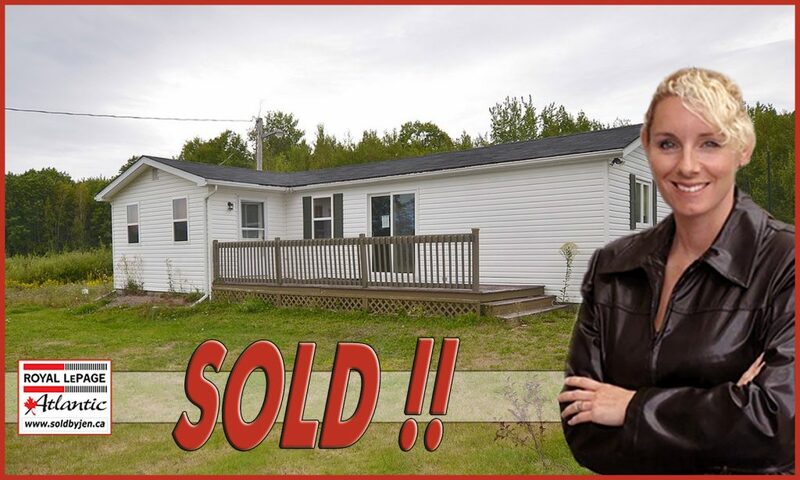 in Memramcook, NBThe home at 491 Principale, Memramcook, NB has been sold. 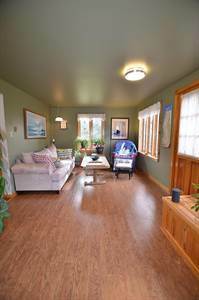 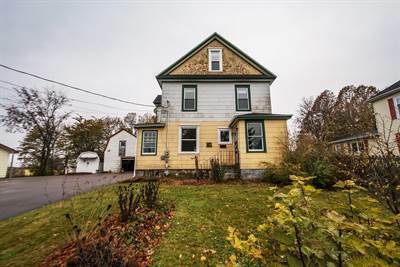 in Middle Sackville, Announcing a price drop on 352 Main Street, Sackville, NB, a 2862 sqft , 3 bath , 1 half bath , 3 bdrm 2 storey. 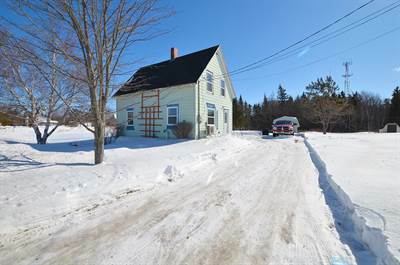 Now FOR SALE $229,999 . 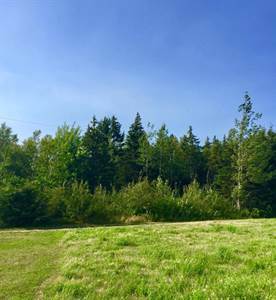 in Murray Corner, NB The lot / land at Vacant Lot, Horizon Lane, Murray Corner, NB has been sold. 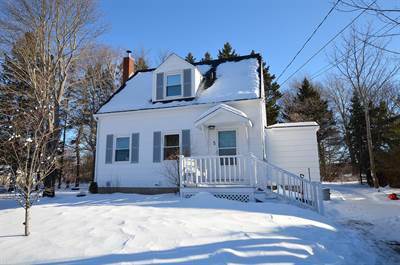 in Sackville, NB The 1 1/2 story at 309 Fairfield Road, Sackville, NB has been sold. 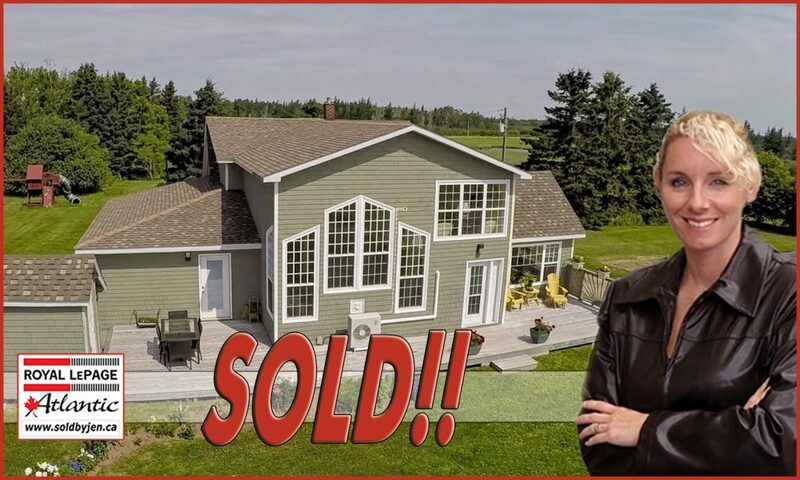 5 Tantramar Place, Sackville, NB is SOLD BY JEN!! 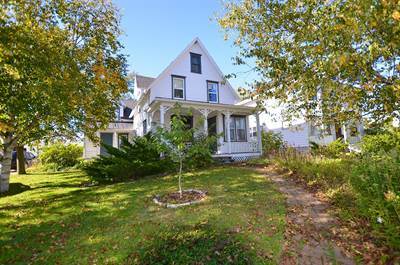 in Central Sackville, Sackville The 1 1/2 story at 5 Tantramar Place, Sackville, NB has been sold.